Learn the important link between exercise and Parkinson’s disease symptom progression. 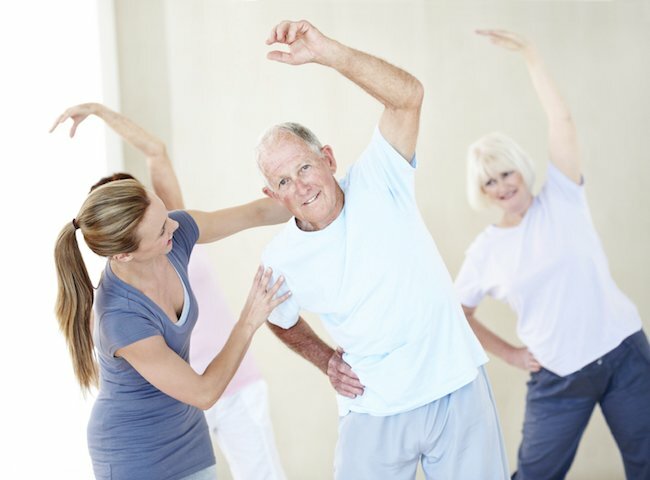 The particular results of exercising throughout aging are fantastic; however, for people who have Parkinson’s disease, it could truly be a game-changer in the progression associated with the disease. 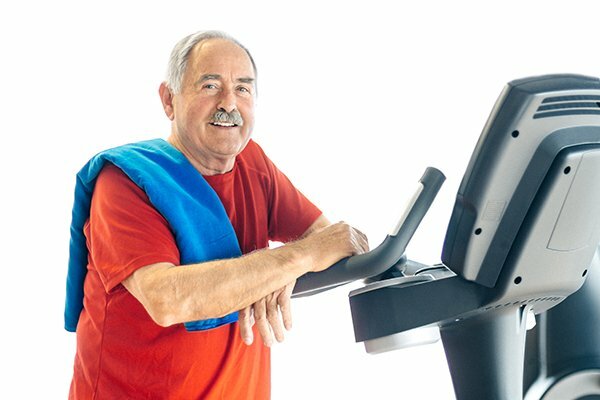 Several studies are revealing direct links between exercise and Parkinson’s disease, including the largest clinical study up to now, in which patients who exercised at least 2½ hours each week gained a higher total wellbeing compared to those who refrained from physical activity. And that’s only the start. The home care experts at Hired Hands outline simple exercises to improve senior safety. The CDC reports that as many as one-third of all seniors fall each year, and surprisingly, less than half of those seniors talk to their doctors about it. When a senior experiences a fall, even if it does not cause serious injury, she can develop a heightened fear of falling, which may result in limited activities, reduced mobility, loss of physical fitness, and in turn, an increased risk of falling again. Hired Hands Homecare offers tips to prevent senior falls. Falling is never fun, but for an older adult, a fall can result in devastating effects, like a fractured hip, which can escalate to a full range of additional health problems. A full 25% of seniors who fracture a hip end up dying within six months of the injury; a shocking, yet preventable statistic. Taking time to make some simple modifications to the home can help create a safer environment for your senior loved ones and help prevent dangerous senior falls. Below are some easy home modification ideas from the home care Marin CA services team at Hired Hands Homecare that can be implemented to help lower the risk of falls for the elderly. 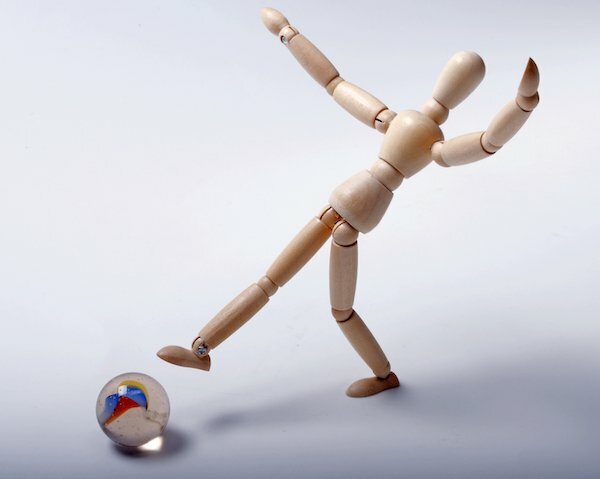 mproving balance is one of the best ways to improve senior health, particularly when it comes to preventing falls. 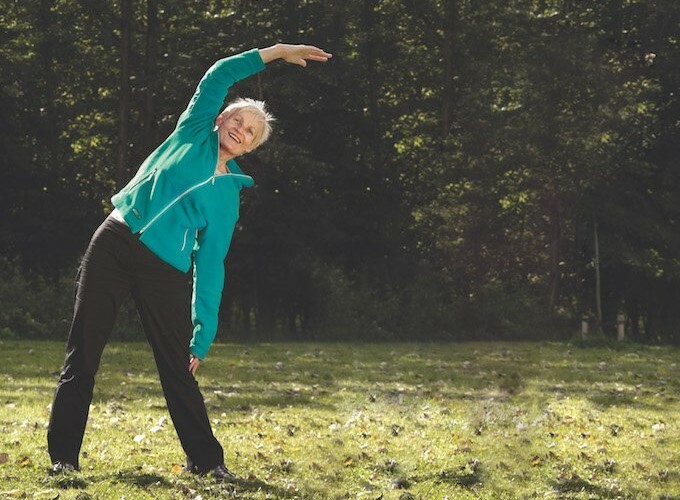 Once an older adult has experienced a fall, the initial impulse may be to decrease physical activity to lower the possibility of falling again, but it’s essential for older adults to optimize their overall muscle strength and balance and stay as active as possible. One Foot Stand: Grasping a sturdy chair for balance, lift one leg just a bit and hold the position for 10 seconds. Repeat the exercise 10-15 times and then switch legs.